bosts attack,defense,luck and special attack. 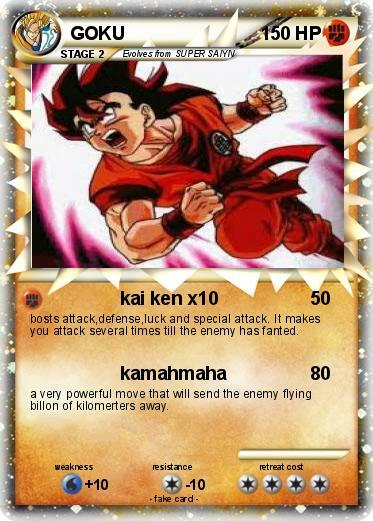 It makes you attack several times till the enemy has fanted. a very powerful move that will send the enemy flying billon of kilomerters away.